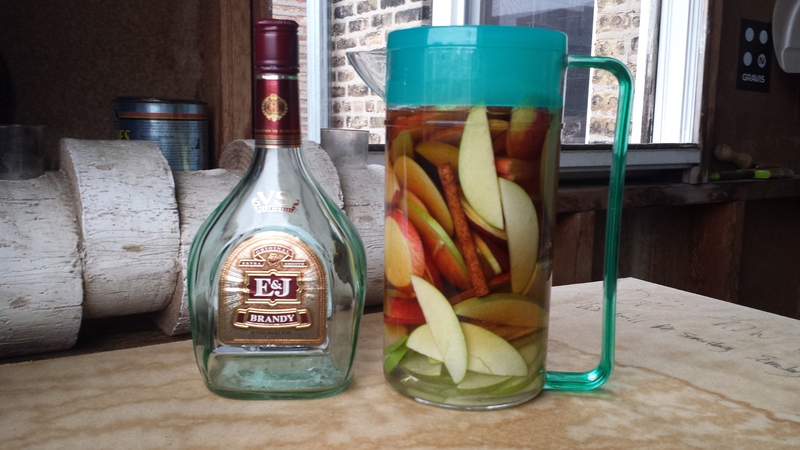 I’ve actually had the brandy you’re using and it’s a solid drink. I wouldn’t be too worried! 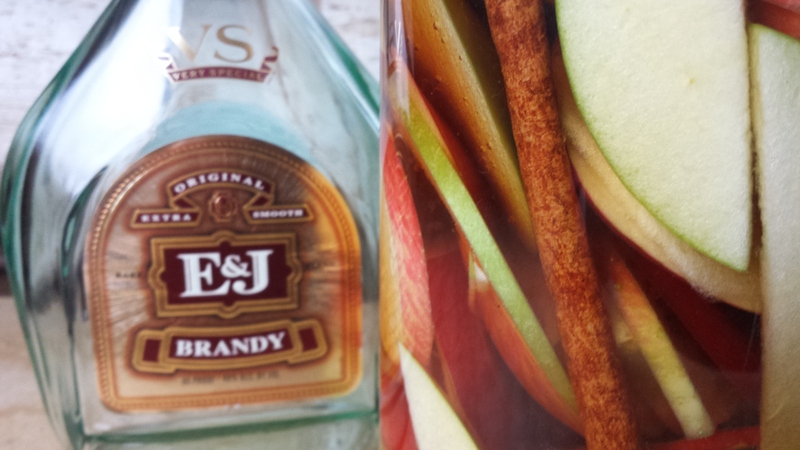 Also the alcohol content of the brandy is what will protect your apples from the danger zone. I’m very impressed! I hope you’ll save some to share! Sorry for the typos if you read this earlier than 10:00 a.m. CST on 10/16. They have been fixed!